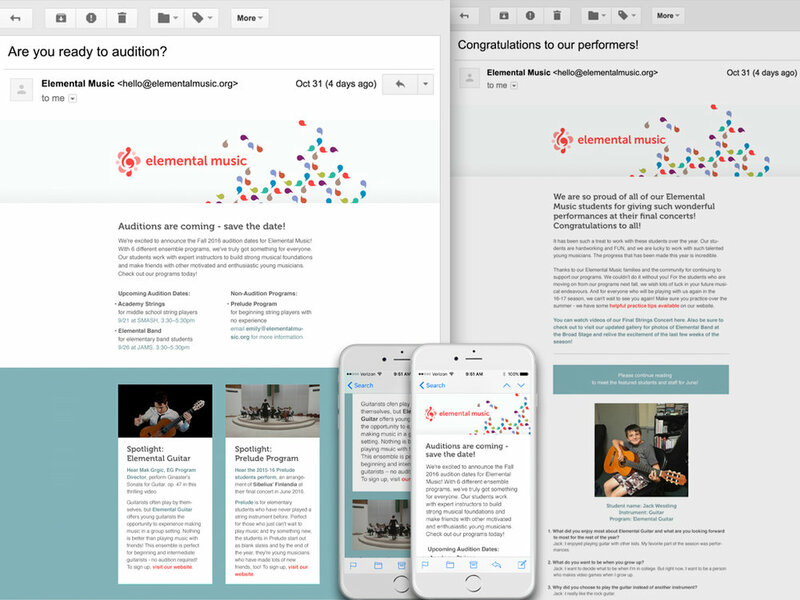 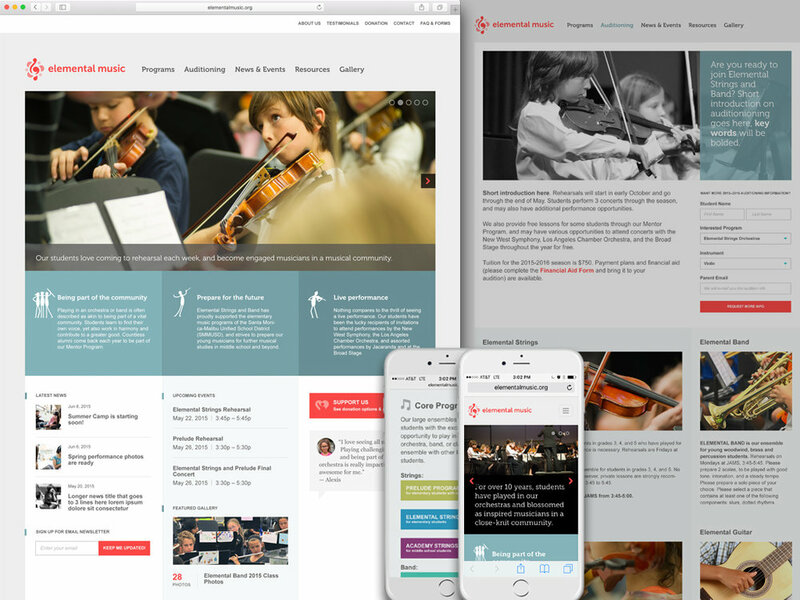 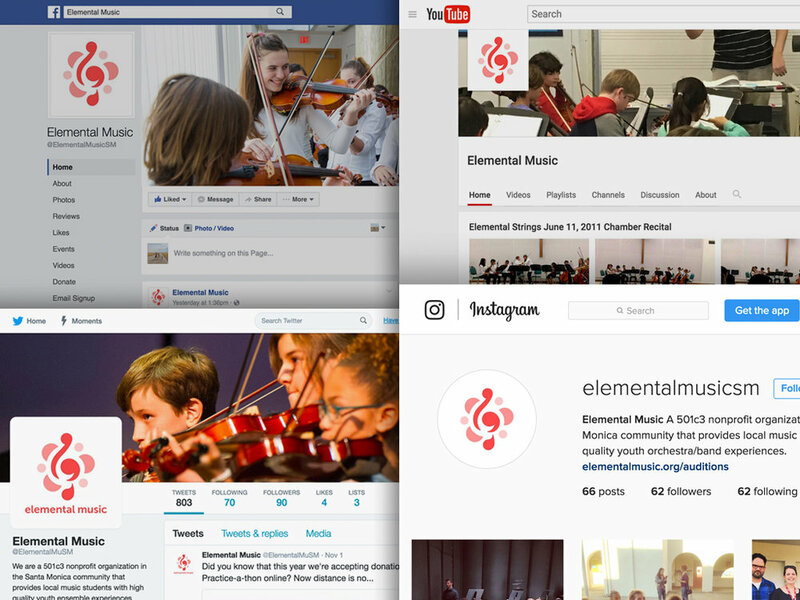 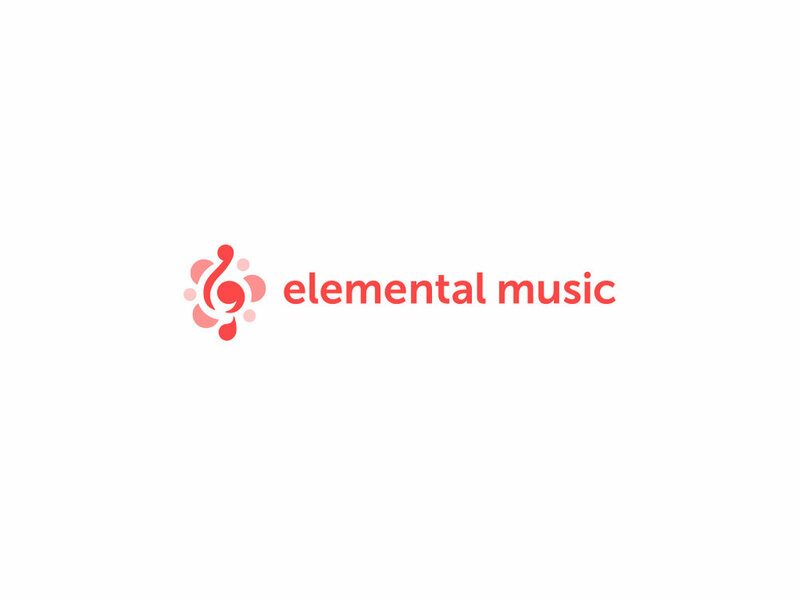 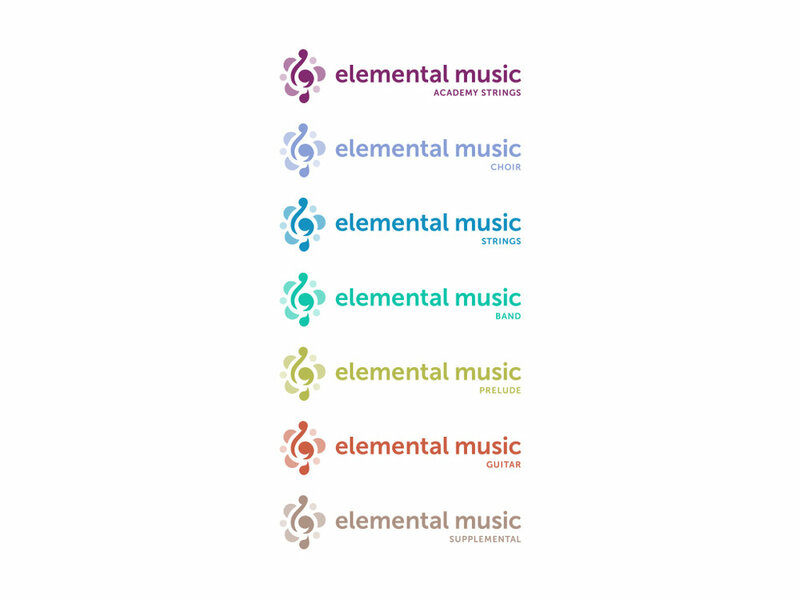 Elemental Strings, a children's music educational non-profit had launched about 4 years prior, when their natural growth allowed the organization to add several more diverse music programs to the original orchestral strings. 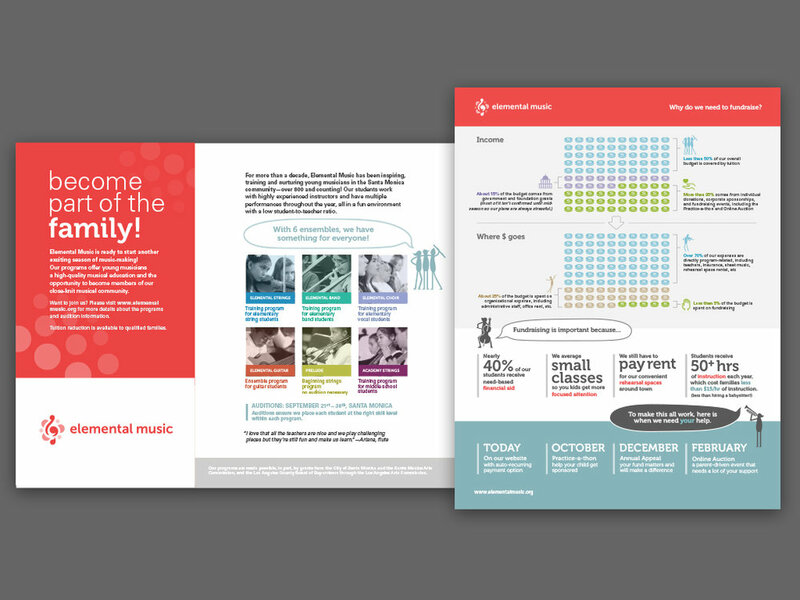 They needed a way to communicate how the organization had grown and help the local audience in Santa Monica see their diversity and attract new families. 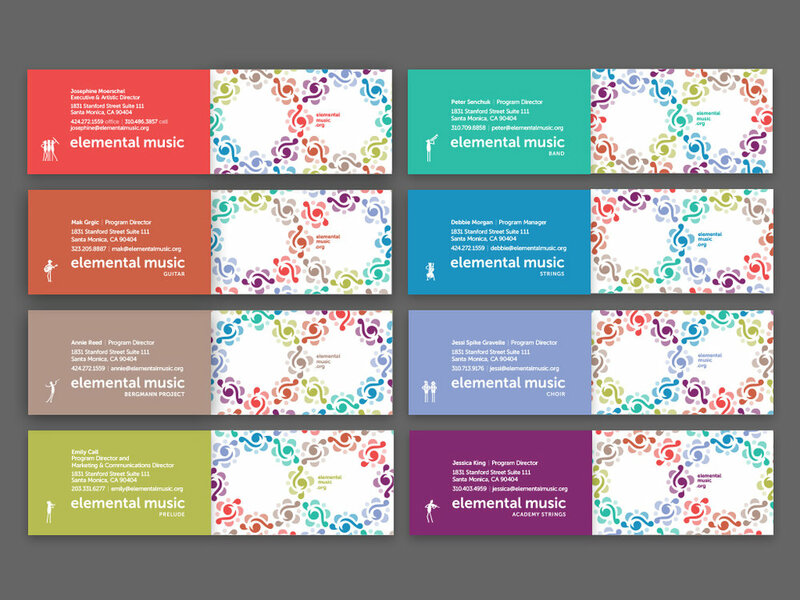 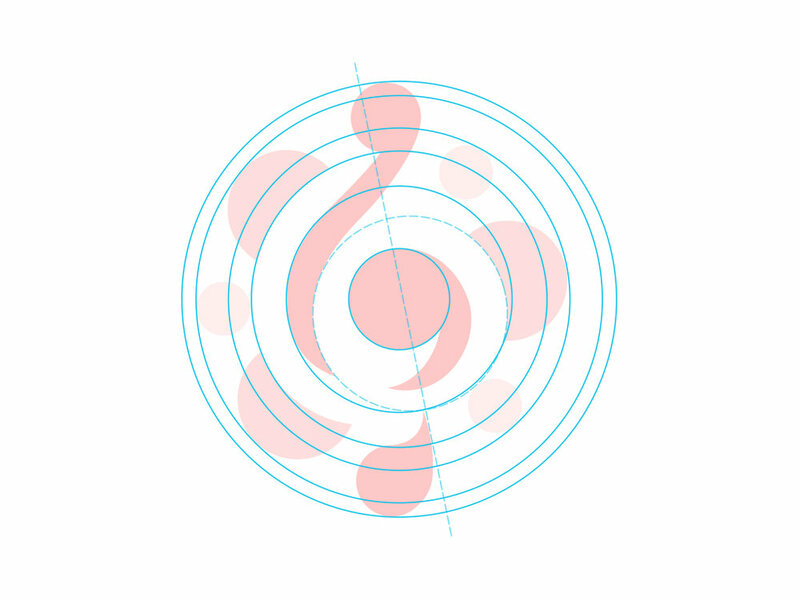 Our first recommendation was to evolve the name to Elemental Music and build out a programs architecture. 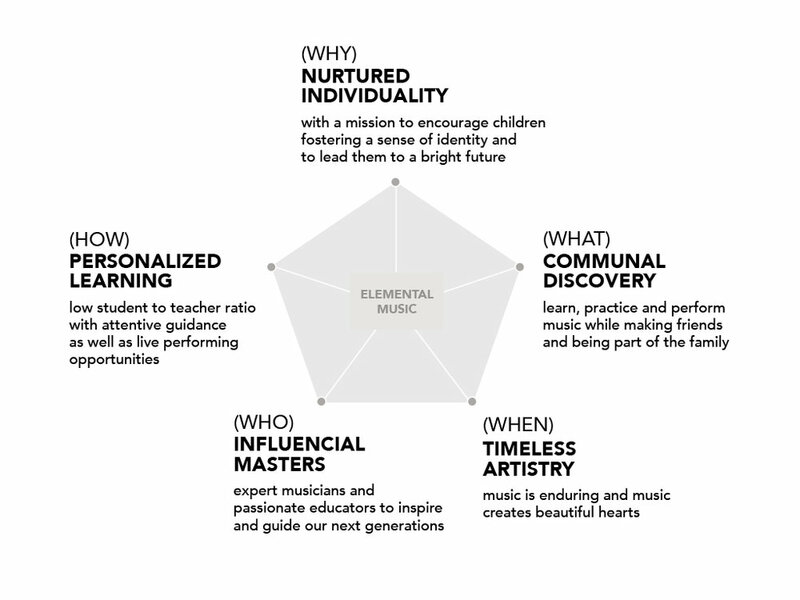 The original identity was very symbolic of the area - Santa Monica by the Ocean - and we proposed moving to a more music-centric identity that could also be attractive and "speak" to the children that might actually "wear" the logo. 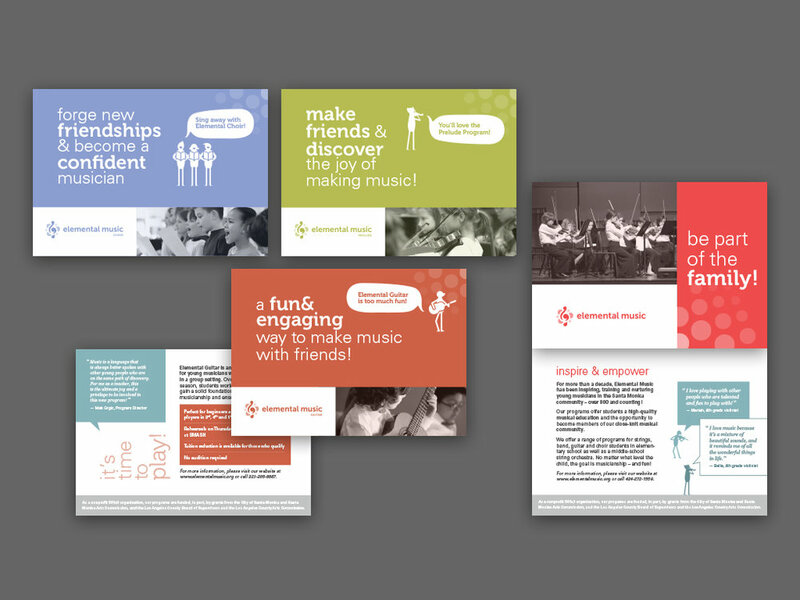 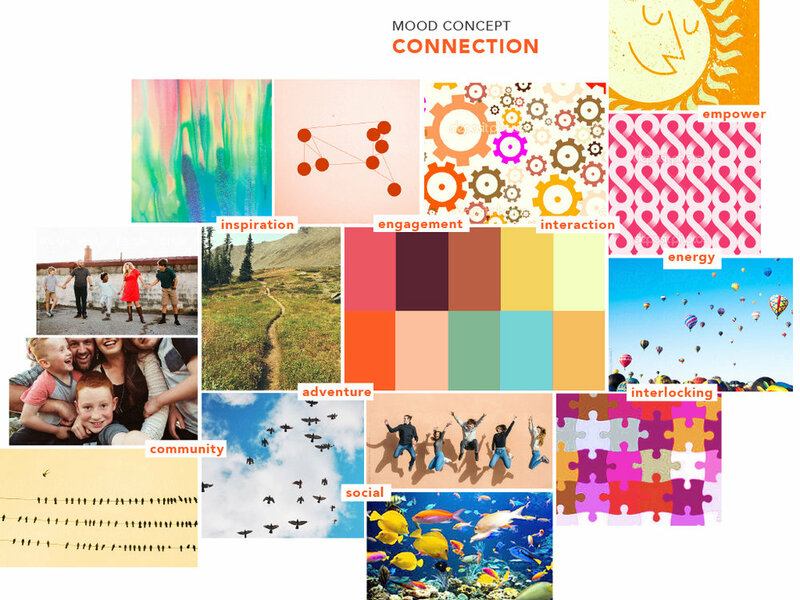 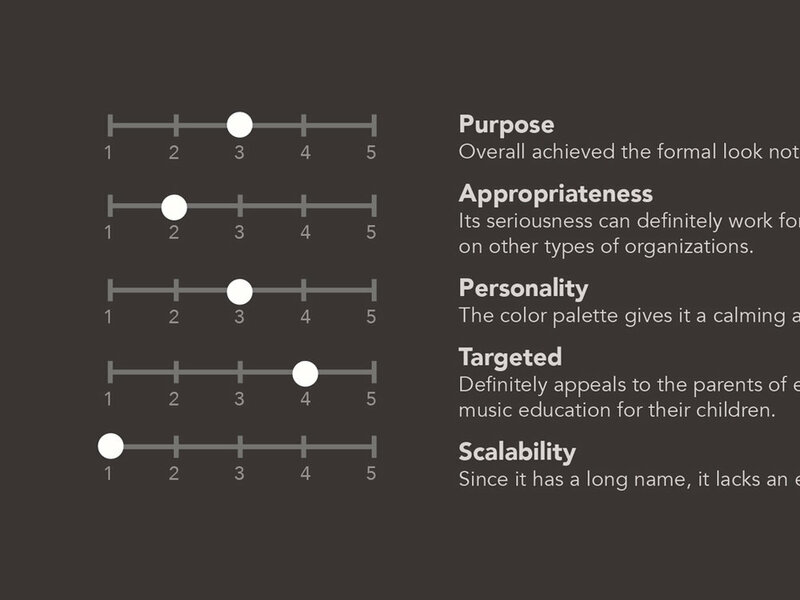 The design needed to embody the fun and camaraderie that is so well-loved and talked about in the organization.